Today is two page layout day on the Bo Bunny blog. And can I tell you how much I love being on the DT for Bo Bunny??? They are the best company to work for, their products are awesome and the rest of the DT is super talented! Just check out all the two page layouts they created HERE. I hear from a lot of people that two page layouts hard to do because of so much space to work with. I love them because there is so much space to fill. I like layouts with lots of big photos. So I rarely crop my photos or print them in a smaller size. I the pictures to be the focus of the layout and the papers and embellishments to compliment them. Two page layouts are perfect for that because you can fit lots of big photos. And when you don't crop your photos you save lots of time too! Here is my two page layout for the Bo Bunny Blog. I used Bo Bunny Learning Curve (a little Cambridge) to create my LO. The pictures were taken in Door County Wisconsin. We found this little farm run by a married couple. All the farm animals were rescued from various farms and situations. Frances loved to feed them from the yellow food bucket. So we called her our little Farmer Frannie! Now when we say we are going to the farm she still asks "Feed animals?" 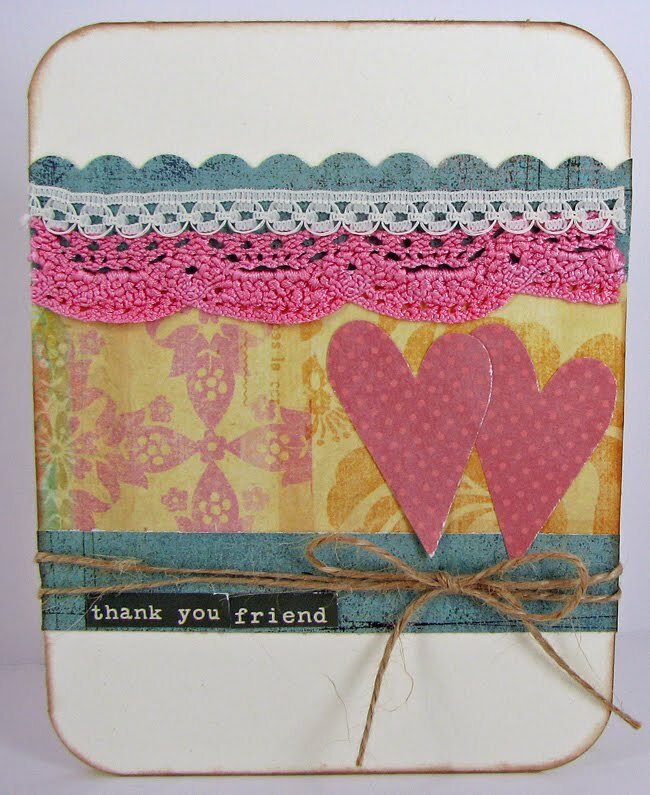 It's card day on the Bo Bunny Blog! The DT worked with the new Cambridge Collection to make cards for all occasions. 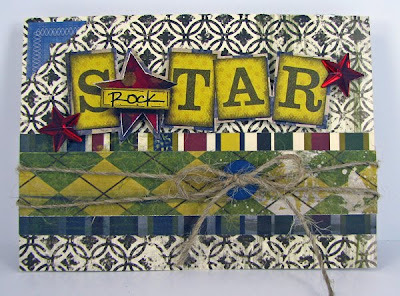 Here is my Rock Star card and you can check out what the rest of the DT did with the collection HERE. There is a blog hop going on this weekend for Scrapcetera Paper Kits to reveal our first kit- "Hot Apple Cider" featuring Bella Blvd and Jillibean Soup. Come hop along for a chance to win a November Kit! And here is a layout I made from the kit! All supplies are included in the kit except the Kraft Cardstock. Hope to see you at the blog hop! 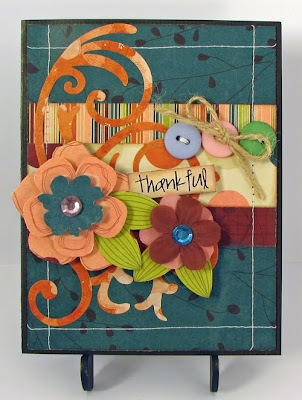 The September card kit went on sale today at Treasured Scrapbooking! I love pink and green together and anything girly and feminine so this was the perfect kit for me. And there's a big sale going on right now in the store. All past kits are 50% and everything else is 70-80%. Things are going fast so head on over to do some shopping before it is too late! On this card I made the cut little hanger from some craft wire. 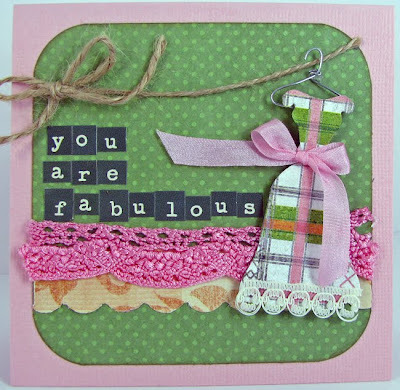 Today I am the blogger on the Nikki Sivils, Scrapbooker blog. 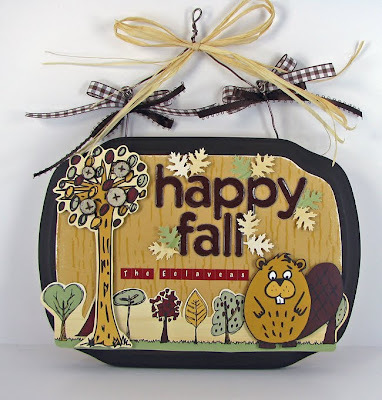 Come on over and see how I made this fall project using the "Tree Love" line. This line is so cute!! For one I love the fall colors and the trees and beaver are adorable too! I hope everyone is having a great start to their fall! Today is card challenge day over on the Bo Bunny blog and the challenge is to use a card sketch. Today's card sketch comes to us from the "oh so talented" Patti! 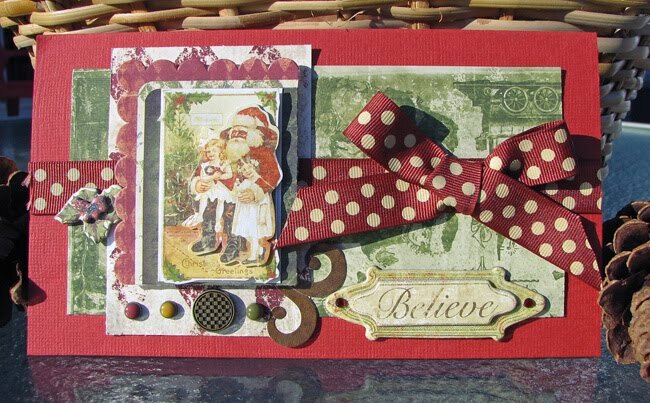 I know Christmas is still ways off, but I couldn't resist using the new Noel papers and embellishments. Plus my sweet Frances was born on Christmas day so I love anything Christmas! 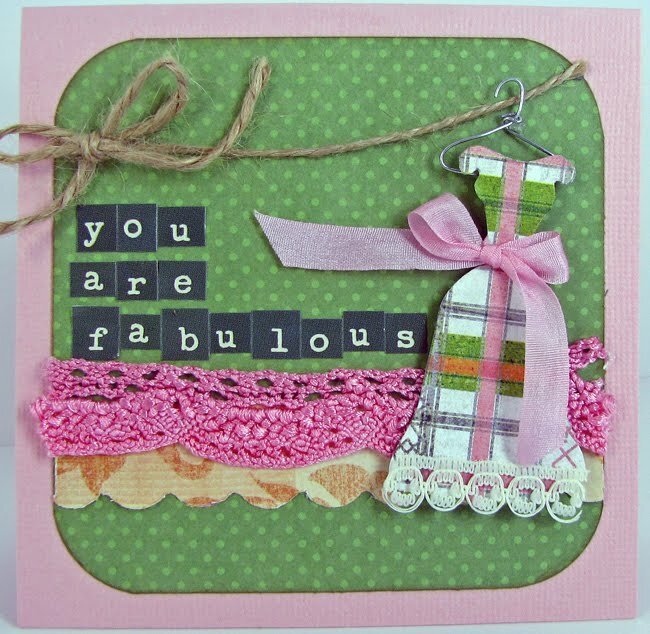 You can participate in the sketch challenge by creating a card and uploading it to the Bo Bunny blog. You can also see what the other DT gals did with the sketch. I love how everyone's cards look different even though we used the same sketch. Some rotated the sketch, some made it into a square, but they all look great! Welcome to the Scrapbook Challenges Seasons of Change blog hop! You should have come to my blog from Amy's blog. If you just joined us you can start the hop here at Pamela's blog. 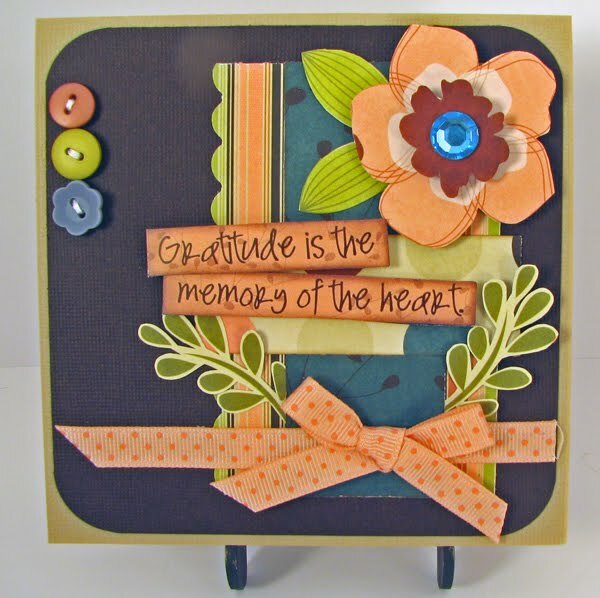 This blog hop is to introduce you to the new, returning and retiring Scrapbook Challenges design team. After a year on the DT it is now time for me to say good bye. I have loved being on the DT and of course Pamela's sketches are the best, but after year I am ready to start some new projects. And of course there are so many talented scrappers out there I felt like I needed to step down and give someone else a chance. I will still be around to work with Pamela's sketches and check in with all the friends I have made over the year. And here is my take on the sketch- a card created using the new Bo Bunny Olivia papers. And now the RAK's involved in the hop!!! I am offering a RAK to one person who leaves a comment on this post. If you are a follower or become a follower during the hop I will enter your name into the drawing twice! I am not sure what my RAK will be yet, but I promise it will be good! Everyone who leaves a comment on all the blogs in the hop will be entered into the drawing to win the new "Restoration" line from Crate Paper. 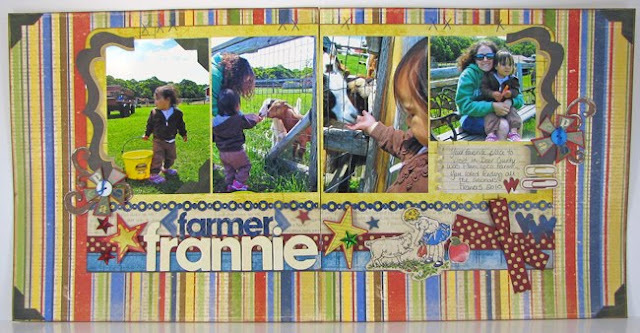 Everyone who does a layout based on the sketch and posts it in the Hop On section on the Scrapbook Challenges forum gets entered into the drawing to win the new "Pixie-Licious" line from Cosmo Cricket, including the 12 x 12 sheet of chipboard. Everyone who joins the group this weekend gets entered into the drawing for a Prima pack. Everyone who invites someone to the group this weekend, through the "invite" link on main page, gets entered into a drawing for a Prima pack. And lastly there is one more RAK that you will have to check out in the Hop On section of the forum! And now HOP to Shannon's Blog! My first project for the Bo Bunny design team is up on their blog! I can't believe how nervous I am about a little card!! The design team is so great though it's a lot to compare too! 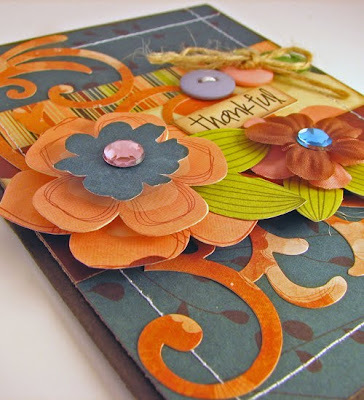 The theme on the blog today is being Thankful and the DT was asked to create some thank you cards. 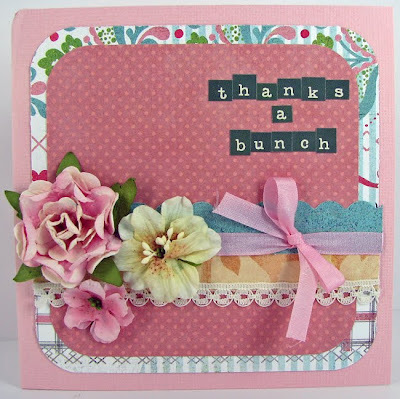 Here is my thank you card created with the new Olivia collection. It is definitely my favorite of the new collections, but followed closely by Whoo-ligans! I cut out some of the cardstock stickers to make them better fit my card and then layered the cardstock flowers with flowers I cut from the patterned paper. Stop by the blog and check out the rest of the thank you cards. You won't be disappointed!